South African director Terence Neale is best known for his breakout work for the South African rave-rap duo Die Antwoord, which catapulted him to international acclaim. Beginning in 2012, his videos “Baby’s on Fire” and “Fatty Boom Boom” combined long-form narratives with aggressive pastels and impressive stunts to create a layered comic universe that has garnered tens of millions of views. Both music videos received Gold Loerie Awards. 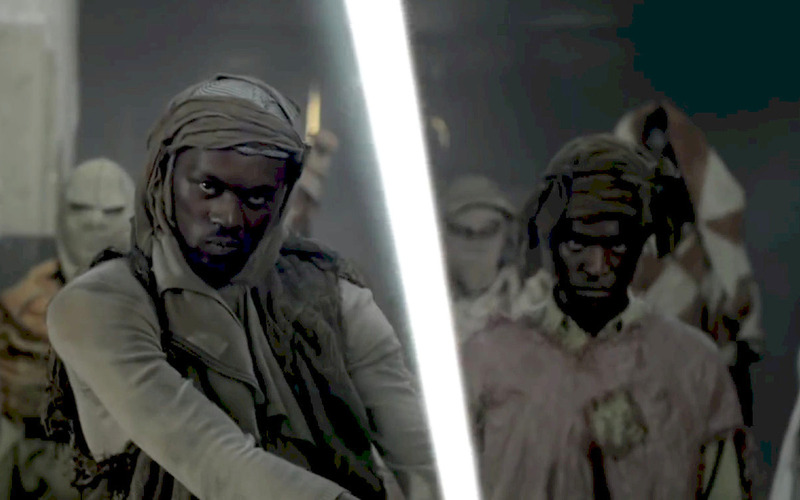 Building on this global phenomenon, his 2014 video for Skrillex, titled Ragga Bomb, features the gritty vocals of jungle music duo the Ragga Twins. Working on a limited budget from his own treatment, Neale transformed his native Johannesburg into a post-apocalyptic world of bombed-out car parks, burning oil drums, junkyard dogs, precision drill teams, and high-energy dancers, ruled over by Star Wars-style waste trolley surfers. The video premiered on the Rolling Stone website with half a million hits in its first 16 hours, and has clocked over 93 million views since. Neale absorbed the subtleties of Joburg street culture from bootleg VHS skate videos and his own four-wheeled fieldwork. Foregoing a planned career in psychology, he co-founded the production company Humanoid in 2007, where he perfected his humorous signature style for a roster of local clients.